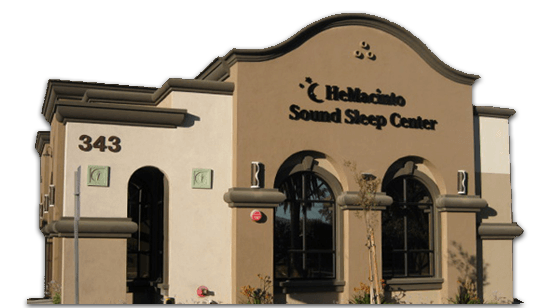 Our center offers a full range of diagnostic capabilities and expertise to test for a variety of sleep-related disorders. 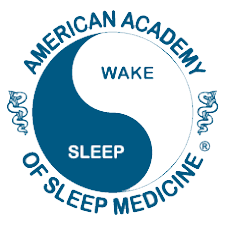 Do you experience snoring, interrupted by pauses in breathing? 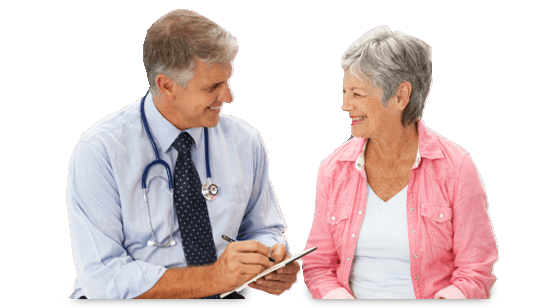 Proper diagnosis and effective treatment of sleep disorders contribute significantly to optimal management of your patients' health. Are You Tired of Sleepless Nights?